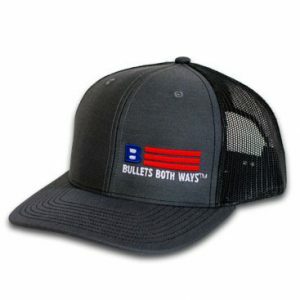 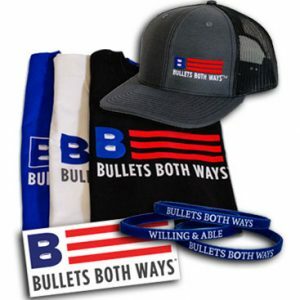 Bullets Both Ways Tactical Polos featuring our Flag Logo Embroidered on the front left chest for that sharp professional look and feel! 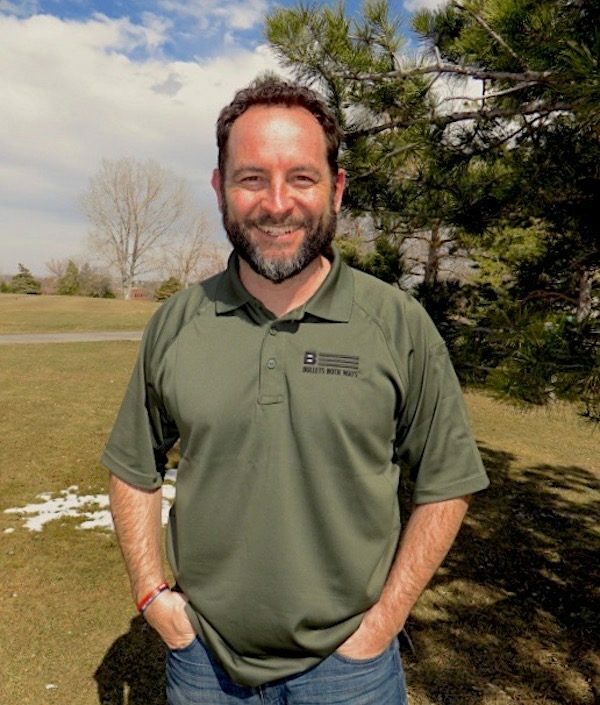 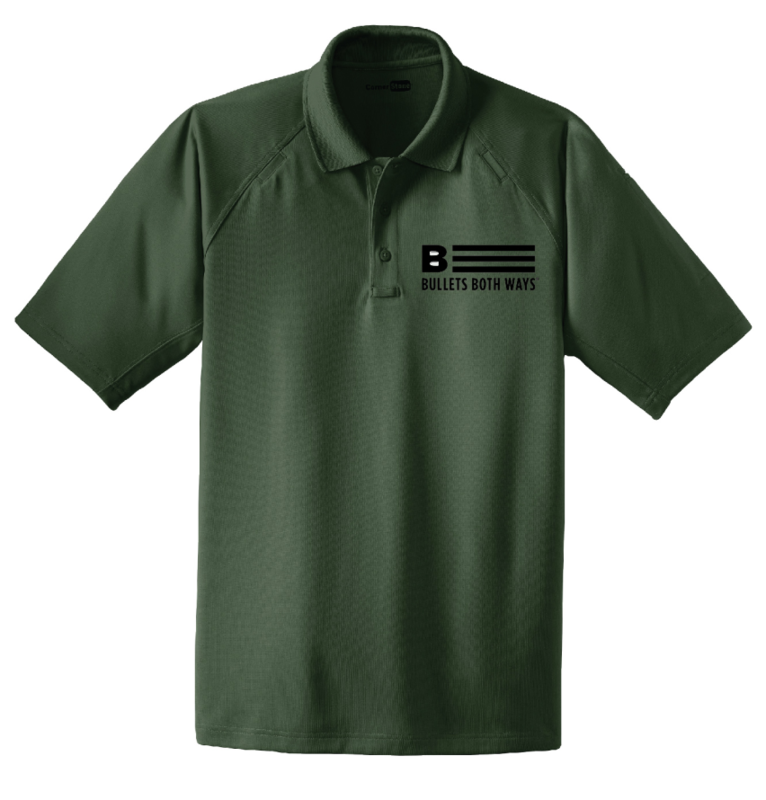 Strategically placed mic clips and dual pen pockets, these tactical polos are designed for Willing & Able citizens, event staff, security and law enforcement. 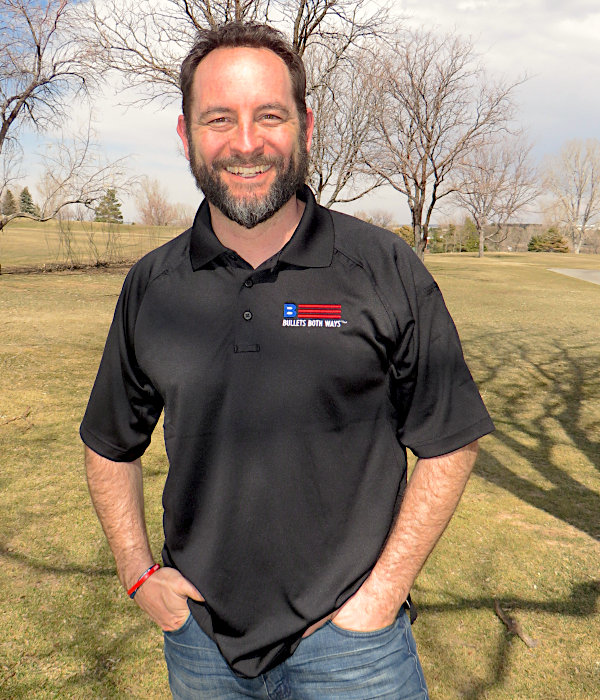 Built for performance, this snag-proof, moisture-wicking, odor-fighting shirt will keep you sharp and professional-looking on or off the job.